So, here are the books being published in November that have caught my eye, with purchase links. 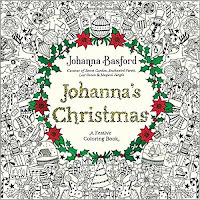 Not such a long list this time as most Christmas gift books and stationery have already been published. There are also a couple of books that I missed recently. 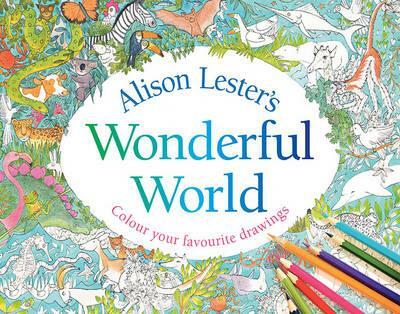 "Her affectionate illustrations of birds, animals, plants and people celebrate the wonderful world around us." 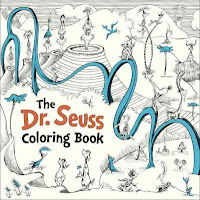 "Images from the work of Dr. Seuss for all ages to colour." 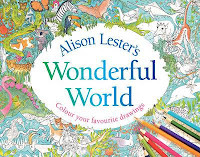 Amazon UK; not showing on Amazon US yet but Book Depository ships free worldwide. 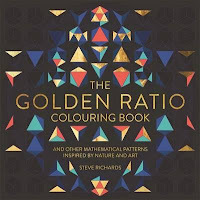 "Everyone talks vaguely about the 'patterns' to be found in mathematics, but in this colouring book you will find them in all their inspirational glory." 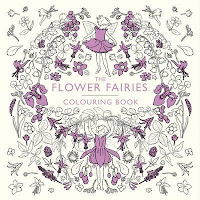 "With 45 stunning illustrations to colour, this enchanting colouring book is the perfect gift for any Flower Fairies fan." 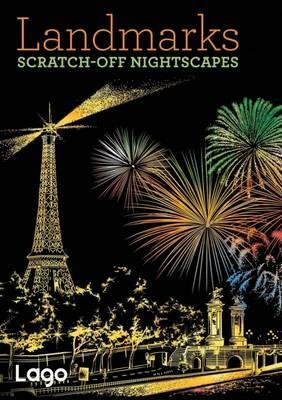 Scratch Off Nightscapes: Landmarks. "Cities" is also available. 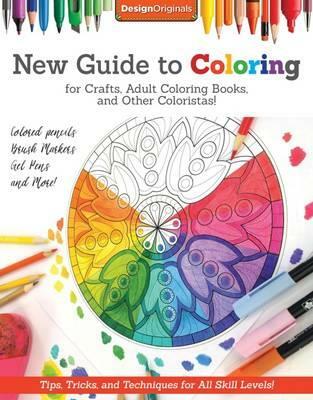 "Take the meditative calm of colouring a step further when you bring world-famous landmarks to light with intricate, one-of-a-kind designs." 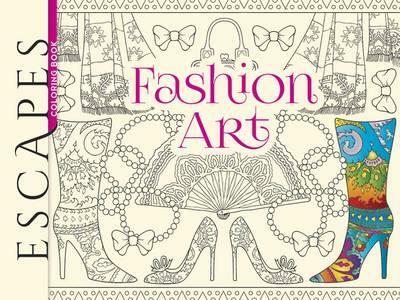 " Images include complete outfits, models in the latest styles, and patterns that combine all manner of accessories, including hats, belts, shoes, handbags, and jewellery." "Vertical City, where shops perch above parking lots that sit upon skyscrapers. 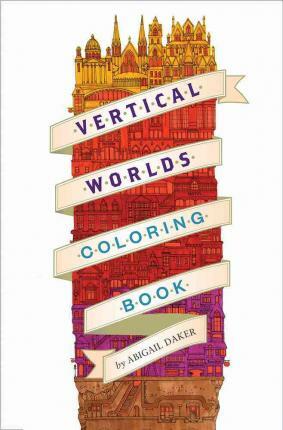 Other realms include the Carnival, the Tree House, the Train Station, the Bazaar, and the Music Festival." 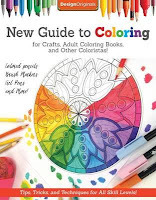 "Inside this friendly guidebook you'll find plenty of easy-to-follow advice from best-selling colouring book artists." "Explore the cartographic treasures of the British Library's extensive map archive, and add your own colour." 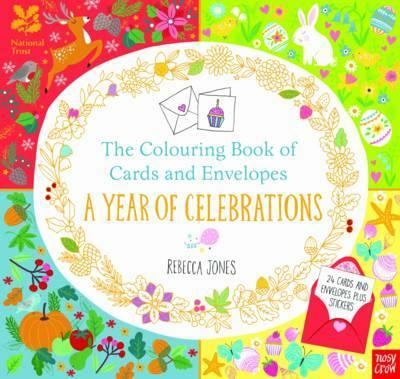 National Trust: Year of Celebrations notecards. "The 24 gorgeous designs include birthdays, New Year, Valentine's Day, Easter, and Christmas, and are perfect for all ages to decorate and send to family and friends." 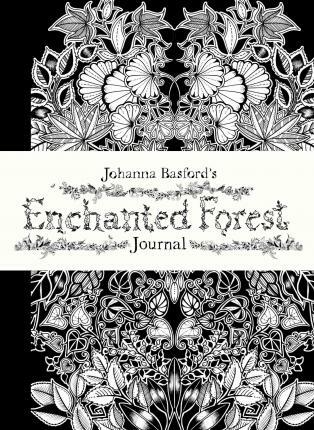 Enchanted Forest Journal by Johanna Basford. 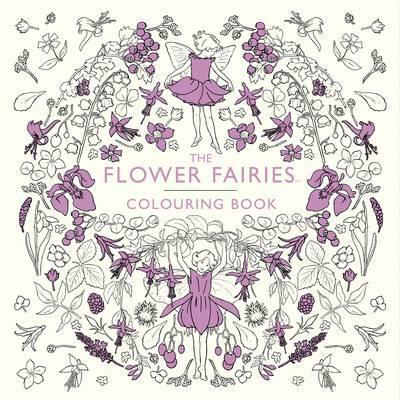 "It features gilt edging, a ribbon marker, and includes more than 70 small images from Enchanted Forest for you to colour in." 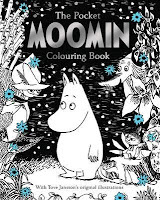 "The Pocket Moomin Colouring Book features original artwork from the coveted archive of Tove Jansson, creator of the Moomins." 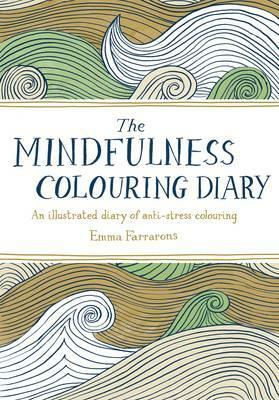 Meet Beth - Colourer of the Month - you can read it - here. 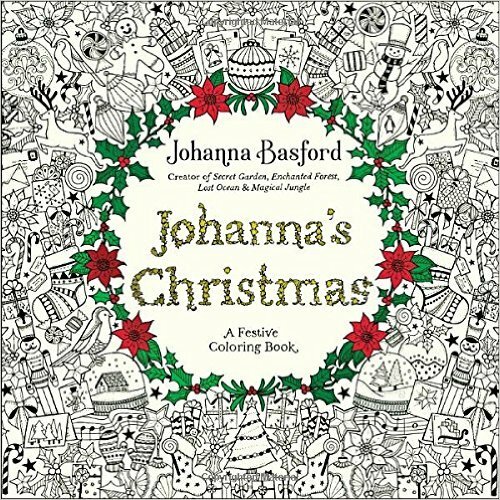 Johanna's Christmas - see the video flip through - here. 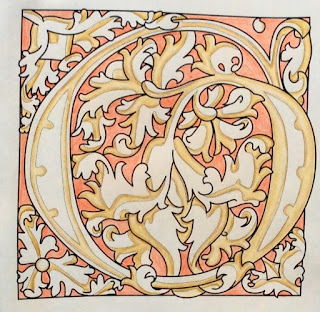 I remember being captivated by the illuminated letters of various Book of Hours illustrations from the Middle Ages. Such incredible detail in vibrant colours and gold leaf. Do Google it and be amazed. 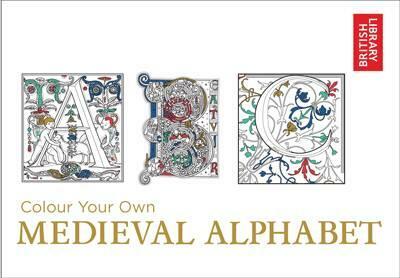 So I was immediately interested in this new alphabet colouring book based on the illuminated manuscripts held in the British Library. 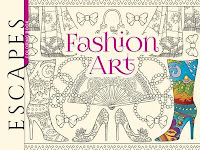 Who will love it - those who like fonts and alphabets and those who have enjoy colouring historical images. 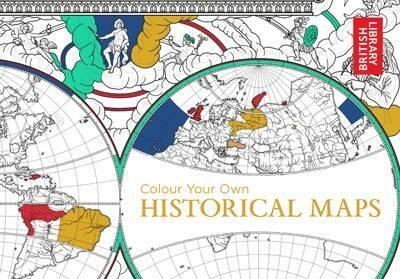 Colour Your Own Historical Maps - coming next month. 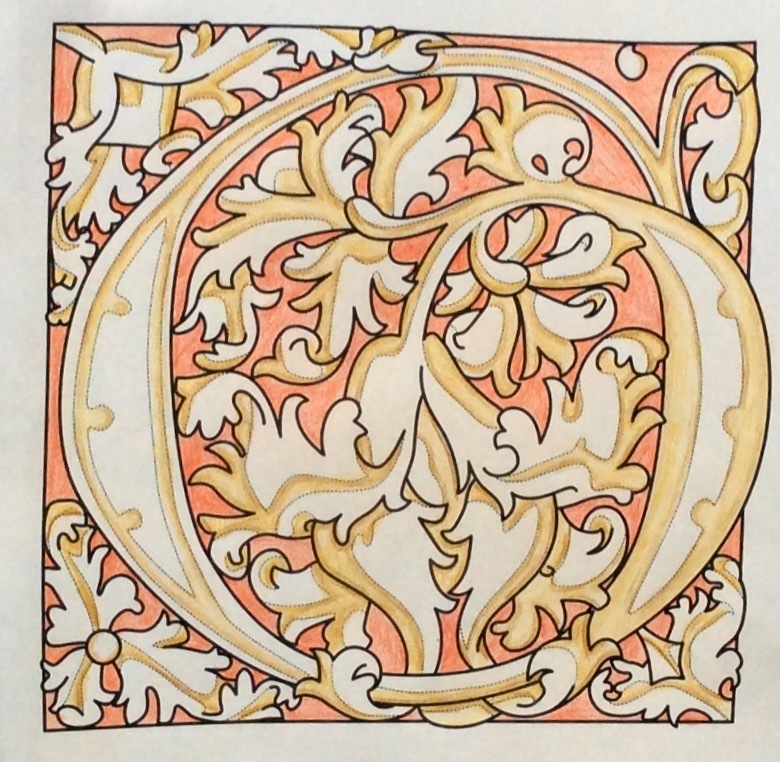 Kuo Kang Chen has taken 26 beautiful Medieval letters of the alphabet and turned them into a colouring book to enjoy. If you're into fonts and typography, you might like to take a look at this book. As the pages are easily detachable, you could colour a letter and frame it as a gift to someone special, associated with that letter. Kuo has simplified the designs so that we're not expected to replicate the astounding artistic abilities of Medieval monks! Most of the letters are in portrait format with a few in landscape. Some, too, are more detailed than others so you may need that magnifying glass on hand. 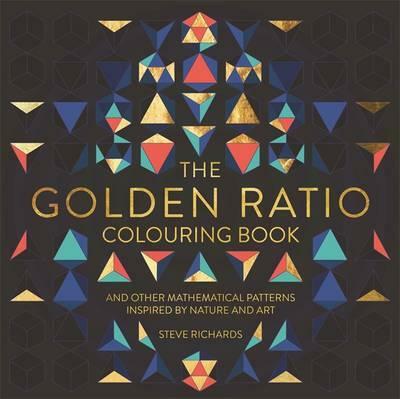 The attractive front cover has A, B and C partially coloured with gold accents and title. Inside the front and back covers are the original illuminated letters that these drawings are taken from. I would have liked these to be a bit larger but you might find the originals on google. There is an introduction explaining illumination and the related holdings of the British Library. Then each page works through the alphabet. All images are on single- sided pages that should be easily removable from the gum binding. After the final image is a thick cardboard page for you to work against. 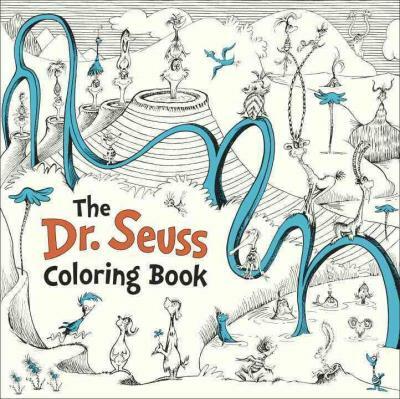 Below each image is a description of what book the image is from, including dates. 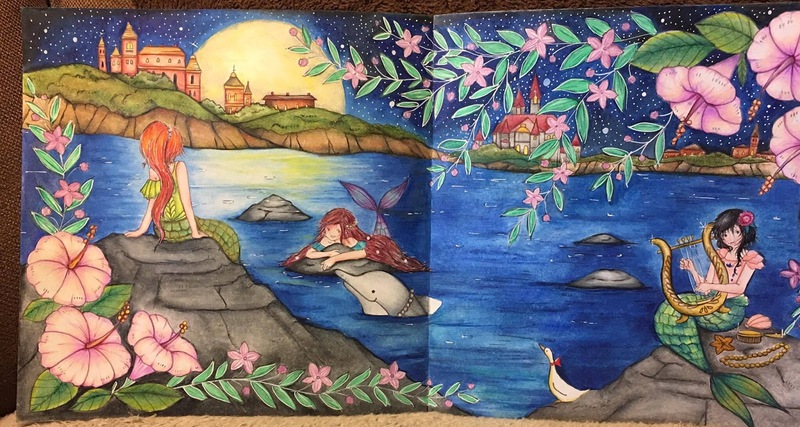 The paper is white card stock and should take water based pens, but you can test on a non colouring page. On My Bookshelf…. you can read the article - here.